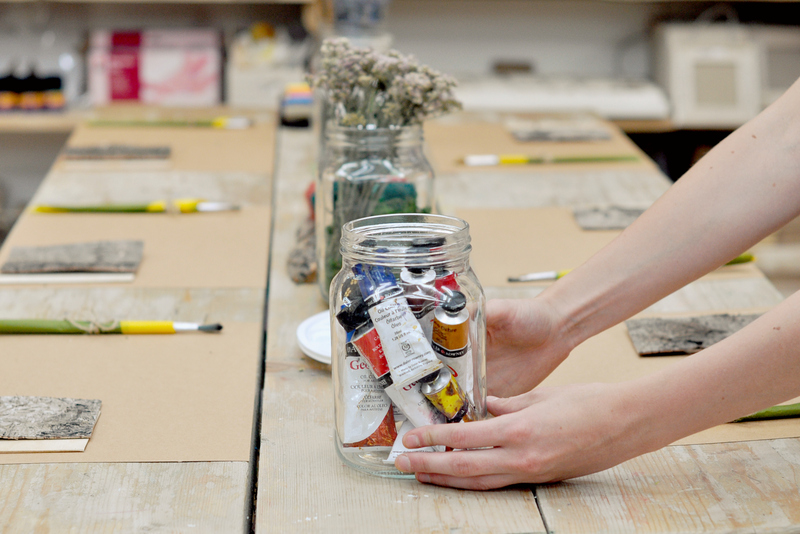 We are excited to announce a range of brand new workshops for adults. They will continue to run every Tuesday, 18.30 – 20.30 in our lovely studio space. Let your creativity run wild at our cards crafts workshop. This two hour workshop will encourage you to develop your own new ideas, as you learn some of the secrets behind making stylish and quirky home made cards. Learn how to paper cut and create your own beautiful cut out pictures. Take inspiration from a range of paper cuttings to learn how to effectively produce your designs using a scalpel and a cutting mat. Learn how to bind and build your very own unique scrapbook using a wide selection of high quality papers, tread, buttons and more in a fun and sociable environment. Choose from a wide range of papers and serviettes and create a shabby chic key cupboard for your home, at our decoupage workshop. Get your costume ready for Halloween and our spooky Halloween workshop where you can stitch, sew, stick and paint to create a suitably horrifying costume. Booking is easy as usual, just give us a call on 02072844762, or let us know your preferred session by email, at contact@slanchogled.com!